Welcome to Science Fair webpage. 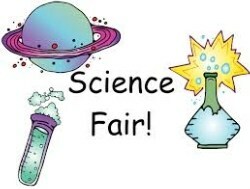 On this page you will find all the resources to help you with a science fair project. Check the links on the left to stay updated with important announcements.